My day starts at 7:00 AM in the morning. From the moment I get up until I hit the bed at night, I am always working. From taking calls, attending meetings to pouring over files and documents, the day goes by in a whizz. There is not a second to lose. I work day and night, for 18 hr in a day, 7 days a week. Still, it isn’t enough and my to-do list keeps piling up. This went on for weeks and months until I met my friend Vedant. And that meeting changed my life both professionally and personally. How? What was it that I was doing wrong? Let’s read on to find out. My friend Vedant had his own PR agency which meant a lot of phone calls and client meetings extending late into the night. I told him about my predicament and asked him if he ever faced something similar. His answer was straightforward NO! I always knew he did not have a big team and being a start-up he managed the show himself…well..for the most part. What I did not know was he had a Virtual Assistant to do all the routine tasks for him like answering emails, scheduling meetings etc. Vedant’s diagnosis of the problem was simple. I was trying to do everything myself and could do with a little help! Do I need an assistant? A Virtual Assistant, my mind answered. I knew and had read about Virtual employees but was never really sure if I needed one up until now. Feeling overworked and overwhelmed – This is a very common situation faced by many startup owners. They try to do everything themselves because they cannot afford to hire employees just yet. Eventually, they fail and end up being frustrated. If you find yourself in a similar situation, it is an indication that you need a Virtual Assistant. Hiring a Virtual Assistant is not too expensive as they charge by the hour. They are fully trained and get everything done quickly and efficiently. You spend your days in mundane administrative tasks – If you spend most part of your day taking calls, answering emails and performing other routine tasks, it is time you hire a Virtual Assistant. Tasks like taking calls, answering emails, scheduling appointments, managing social media are all tasks that are commonly outsourced to Virtual Assistants. These tasks are important yet time-consuming and therefore it is best you get your VA to do them while you work on other more important tasks like sales etc. You are Not Devoting Enough Time to your Family – Work/life balance is very important in today’s world. You find yourself working or thinking/stressing about work all the time. It’s been a while since you last went on a holiday with your family. Even a weekend break seems farfetched. In fact, you have started to forget dates like birthdays and anniversary. If any of the above holds true, it’s high time and you need to hire a Virtual Assistant to take some work off your plate. You are Unable to Focus on Core Business Activities – Being caught up in routine administrative tasks like responding to emails, social media, writing blogs etc can take up most of your day, therefore, leaving you no time to focus on core business activities that actually deserve your attention as a CEO. For instance the much-needed meeting with the international partner for expansion, sales, revenue generation etc all takes a backseat because you are too caught up in other important but less critical tasks. 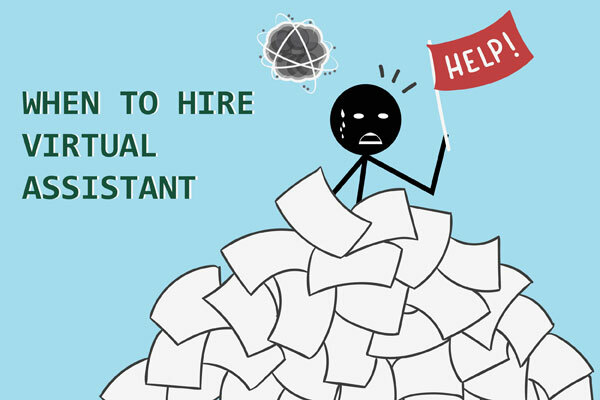 Hiring a Virtual Assistant would be a perfect solution in such a situation. The VA’s are experts at performing such routine tasks and would do it better than you! No matter how much you work, it’s never enough – You slog day and night yet it’s never enough. You never really feel that you’re done for the day. Your to-do list is still huge and seems to be getting bigger by the day. This is a red flag that you desperately need to share your workload with an assistant or a Virtual Assistant so you can catch up on that much-needed rest and start afresh. 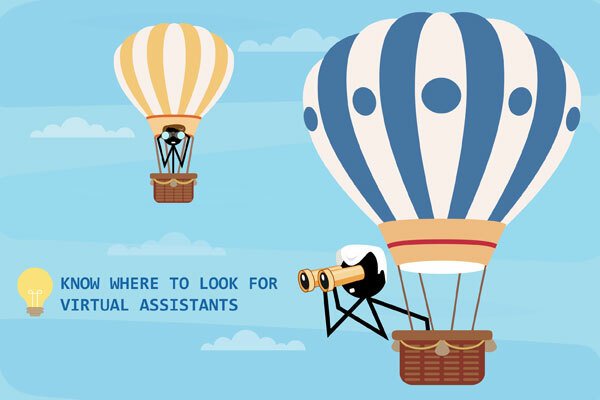 How to Find the Right Virtual Assistant? If you relate to the above situations, you’re probably convinced that you need a Virtual Assistant and are wondering where to start. This section of the article provides some tips to keep in mind while hiring a Virtual Assistant. 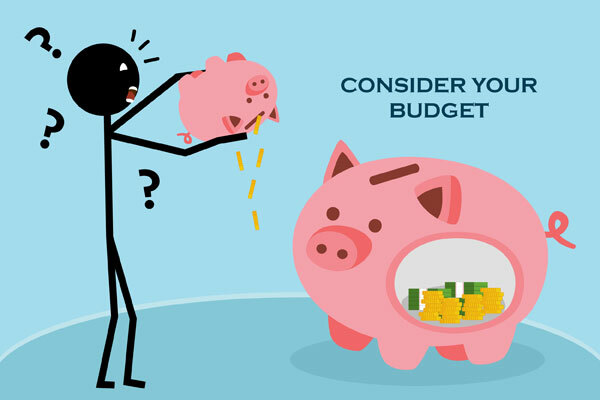 Consider your budget – Taking on an extra resource always costs money and cash flow is an important aspect that needs to be kept in mind when deciding to hire a VA. Most Virtual Assistant companies have different pricing options. Consider all of them carefully and then choose the one best suited to your needs. Virtual Assistant companies also offer hourly packages for small projects. This is a reasonable option if you’re a little tight on finances or aren’t sure how much work would you want to give them. It is always advisable to start small and then gradually increase if the arrangement works out. Understand what VA can and cannot Do – While it is important to know beforehand the list of tasks that you would want to outsource to your VA, one should always bear in mind that at the end of the day, a VA will just be an assistant. He cannot replace you or take over your role as a CEO. He would need guidance and proper direction to perform the given tasks. Also, it is up to you to communicate your expectations to the VA clearly so he can deliver and perform tasks as per your requirements. You cannot expect your VA to start working independently from day one. Spend some time training and supervise each piece of work completed by the VA. That will also help you with the assurance that you are getting your money’s worth. 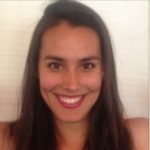 Understand Your Requirement – Virtual Assistants can perform a variety of tasks but it must be borne in mind that each VA is a different person with different skills and knowledge level. Assess your business needs and requirements and accordingly hire a VA.
Do you want your VA to manage social media or do you want someone to take care of your e-commerce data entry? 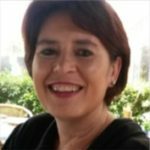 Or do you need a VA to perform general admin tasks? Once you are clear with what you want you will be in a better place to assess and screen Virtual Assistants based on their skill and knowledge. Know where to search for Virtual Assistants – The best place to look for Virtual Assistants is online. There are many online platforms like Upwork, Freelancer etc that provide resources on an hourly basis. All you need to do is simply post your requirement. You can screen them online based on their skills, interview them and then take it forward. Apart from that, there are many outsourcing companies that offer Virtual Assistant services. Companies like Brickwork, Acelerar Technologies, Time Etc, Ninja VA provide Virtual Assistant services. Going through one of these companies is really simple. Simply choose your company and contact them with your requirement. They would then match a VA with your task requirement! It’s all really simple. Their pricing packages vary and can be matched to your needs. You even get a chance to interview your VA so you can be sure about the person’s capability. Go for a Trial with your chosen VA – Normally all Virtual Assistant companies offer a free trial period for up to a week. 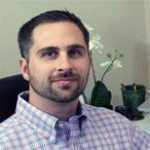 Talk to your outsourcing partner about it and go for trial with your VA. This free trial gives you a chance to get some of your tasks done by your VA so you can assess their skills. Depending on your feedback it can then be converted to a contractual arrangement. Alternatively if you are not satisfied with the assigned VA you can also request them to change the resource. That way you can rest assured that you are getting your money’s worth! Choosing the right Vendor – There are many companies offering Virtual Assistant services. The question that arises is how do you choose the right one so you don’t get your money blocked? Evaluate all companies carefully. Go through their profiles and the kind of services they offer. Also evaluate the kind of projects they have previously handled. Check their client reviews to get an idea. 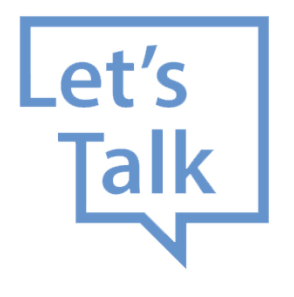 Talk to them about documentation, terms of contract etc. Is it too rigid? What is their complaint or grievance redressal policy? Do they have a refund policy in place? These are the questions you need to have answers to while deciding on your vendor partner. Now that you are convinced that you need a Virtual Assistant and even know how to hire one, it is time to go ahead and give your business the much-needed change! Once you have hired a Virtual Assistant it is up to you get the maximum output from the arrangement. At the end of the day a Virtual Assistant is just an assistant to help you with certain tasks. You would need to be active and aware of the status of work at all times to avoid any loopholes. Take periodic reporting of the tasks completed and request weekly/monthly reports to check on the progress your business is making. Regular meetings over Skype etc for feedback / clarification will further help in hassle-free execution of tasks and ensure efficiency. Virtual Assistants are a great way to improve your productivity while saving a great deal on overhead costs. So what are you waiting for?? Go ahead; hire a Virtual Assistant and your business will thank you for it!